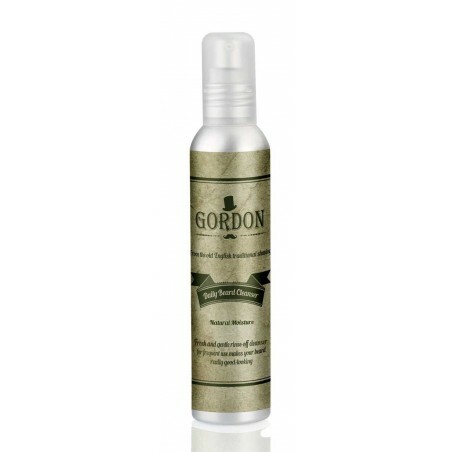 Gordon Beard & Moustache Daily Beard Cleanser 150ml. 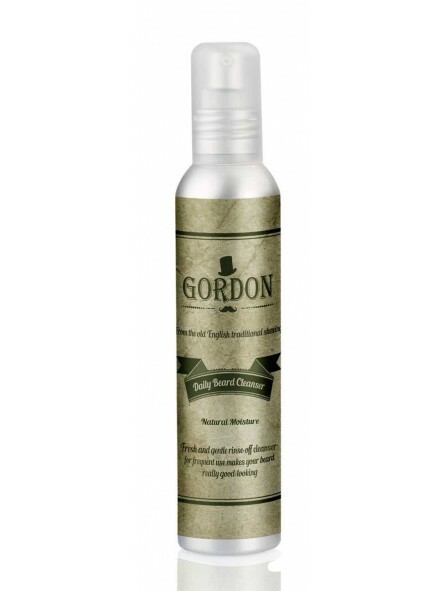 Fresh and gentle risnse-off cleanser for frequent use which makes your beard and moustache really good-looking with detangler effect. The beard will be always tidy, silky and nicely perfumed.